I love my Wet n Wild eyeshadows especially the 8 pans but I hardly use them. The hassle of searching for them then and having to switch between different ones is time consuming. So most of the time they sit forgotten to the side while I reach for my larger palettes that already have all the colors I need. I've seen videos on how to depot makeup and it seemed simple enough. I purchased one of the SheaMoisture Create-Your-Palette magnetic tins a while ago without knowing what I was gonna use it for. So I decided to depot my Wet n Wild palettes into it. Surprisedly it turned out to be an almost perfect fit and it holds quite a lot of them too. 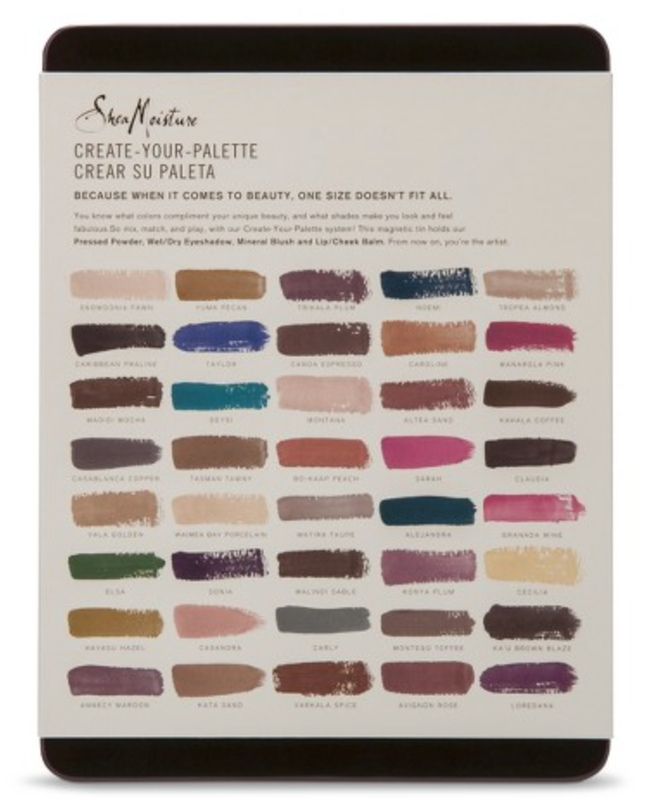 The SheaMoisture Create-Your-Palette Magnetic Tin in large retails for $9.99. You can purchase it at Target in-store or online and this brand is often on sale. 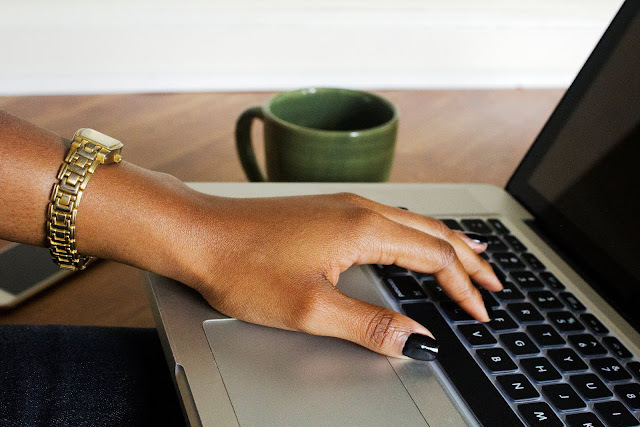 In fact, right now you can get the palettes for 15% off. It's about the same size as a large Zpalette but at half the cost. 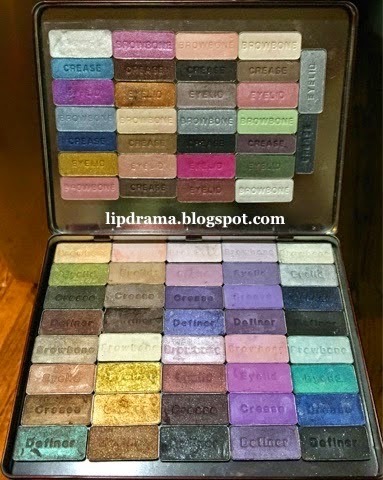 The biggest difference is that this is a metal palette and doesn't have the clear window that makes Zpalettes so popular since you can easily see what's inside. Even still, you can always label them on the outside. I don't know about you but cost outweighs that con for me. Two SheaMoisture palettes for the price of one Zpalette means more makeup that can be depotted, saving lots of space and money too. 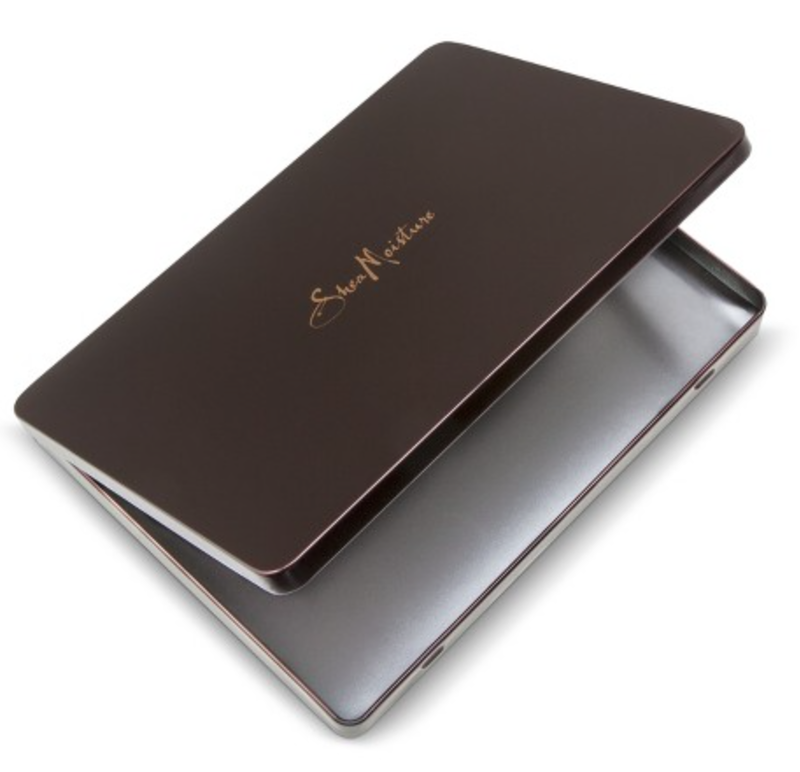 It's also cheaper than the Make Up For Ever Metal Palette, which is very popular due to it's price point of $14. It's the same size as well. I don't own one of the MUFE palettes to compare quality but I can tell from pictures that it's made the same way but it's slimmer than the SheaMoisture palette, which means it wouldn't be able to accommodate baked eyeshadows and blushes which have more height. The bottom of the palette is magnetized so eyeshadows such as Ingot and Makeup Geek will have no problem sticking. 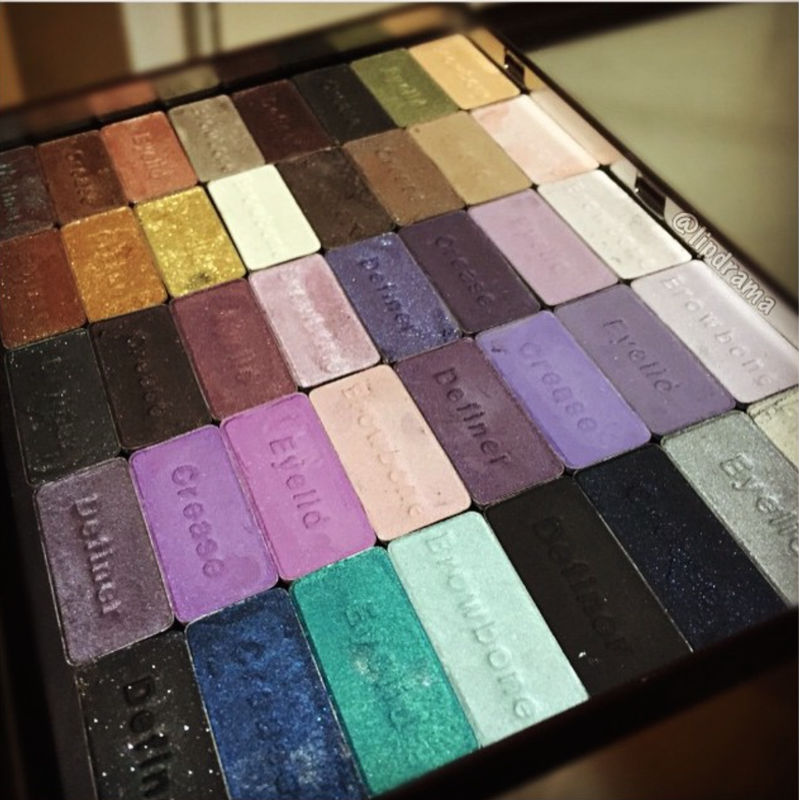 Wet n Wild eyeshadows, however, require you to magnetize them. Read more about that in the How to Depot section. I was able to fit 5 8-pan palettes into the bottom of the palette. I noticed that the top also had some depth to it and if I stayed away from the edges I could put some eyeshadows up there as well and it would still be able to close without touching the other shadows below it. So I was able to fit an additional 10 trios on the top. There was a little space for more but my other trios are limited edition and I want them all together so I will probably leave it like this. The palette is a little heavier now but I shook it up and turned it over several times with a some force and nothing moved. So needless to say I just placed an order for another large and a small palette as well. I love how it turned out! Depotting makeup is pretty much done the same with all products with some slight changes. You need a heat source either a candle or some people use a flat iron. I used a candle but the flat iron may be safer. You can also use a lighter but I find it runs out of lighter fluid fast especially if you have a lot of deporting to do. Essentially you have to burn the back of the palette to melt the glue that's keeping the pans inside the palette. So you melt the plastic enough so that you can stick a sharp object (screw driver, push pin etc.) through. Be careful and be patient. If you melt it enough to where the plastic bubbles up a little then you can easily push it out without any force. I rushed a couple in the beginning and nicked some of my eye shadows. Be sure to remove the label on the back because that will burn and cause more fumes. You should be doing this in a well ventilated area as the burning plastic smell will linger so open a window. Be sure to hold the palette by the plastic cover so your hands or fingers are nowhere near the flame. Make sure to have a paper towel or something soft to pop your shadows out onto so you aren't using your hands as these pans will be hot. 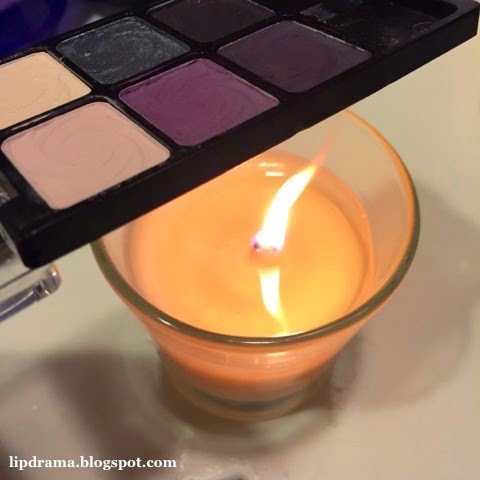 Once you pop those pans out make sure to clean any eyeshadow residue that may be on it as this interferes with the glue on the magnet you will need to magnetize these. I used magnetic tape I purchased from Michael's. If there is glue still on it you can leave it there unless it's covered in eyeshadow residue. In that case, clean it off. You can use alcohol or easily scrape it off while it's warm. If the glue is clean then you can use it to help the magnet adhere to it. Apply pressure for a couple seconds to make sure has a good hold and you're done! If you're interested in getting the SheaMoisture palette I used you can purchase the small palette here ($5.99) and the large here ($9.99). The small palette is exactly half the size of the large palette and would be great for traveling. Not sure when the sale ends but right now all SheaMoisture products including the palettes are 15% off.